The National Development Finance Agency (NDFA) issued last week a prior information notice (PIN) of its intention to procure by way of Public Private Partnership (PPP), the design, build, finance, operation and maintenance of the second project bundle of the Social Housing PPP Programme. 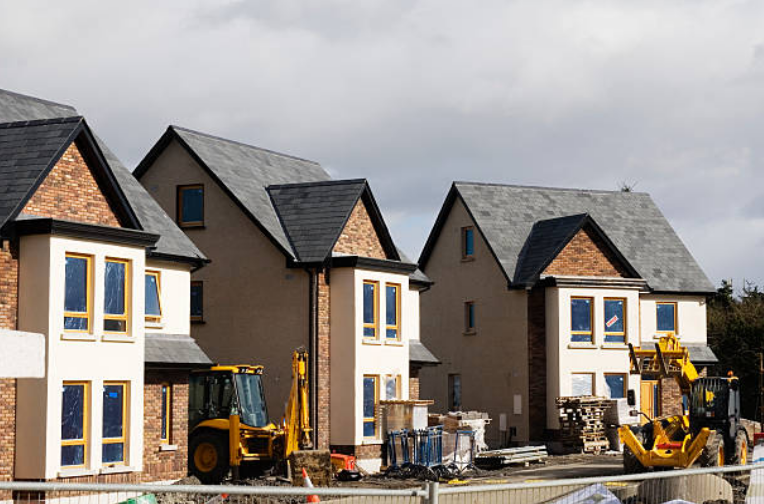 The Social Housing PPP Bundle 2 is expected to comprise eight new social housing developments located in counties Cork, Waterford, Clare, Galway, Roscommon and Kildare. The number of units per site will vary from 50 to 80 approximately and the indicative sites for the project have been identified. This PPP Bundle forms part of the overall Irish Social Housing Programme which is to comprise of the development of up to 1,500 housing units in three bundles. According to the attachment to the PIN Notice it is anticipated that the Project will be a PPP of 25 years’ duration. The Project is expected to be funded by private funding and payment by the contracting authority will be by monthly unitary payments subject to the terms of the contract. The Project will be procured by way of competitive dialogue procedure. It is anticipated that a minimum of three candidates will be shortlisted following evaluation of pre-qualification submissions. Publication of a Contract Notice is expected in the first quarter of 2018. For further information please contact Seanna Mulrean.